Merry Christmas to you all! I hope you are all enjoying the festivities of the day. 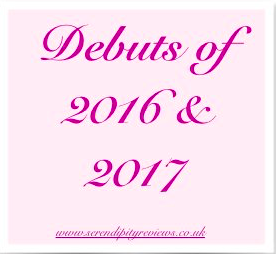 In accordance with last year's debuts, I have started the Debuts of 2016 on the 25th to run all the way up to New Year's Day, where I will then introduce you to the Debuts of 2017. 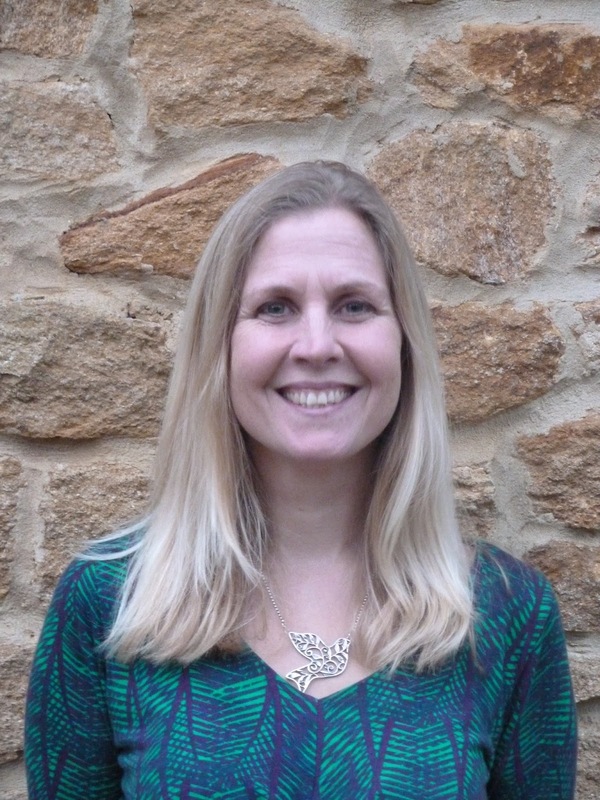 Today's 2016 Debut is...Tamsin Cooke. Tamsin Cooke debuted this year with Cat Burglar. Here is she to answer questions all about her debut. What was the best piece of advice you were given about publishing? And now I see exactly why she said it. It’s so easy to sneak sideways glances at other authors who are winning awards, getting amazing reviews, receiving massive exposure or landing film deals. They deserve it and I’m happy for them, but there’s also a part of me that feels rather green. This is why Abi’s advice is invaluable. Before I got published, my dream was to see Cat Burglar and Mission Gone Wild on a shelf in a bookshop. And I’ve achieved this. So instead of feeling envious, I’m enjoying living my dream! I didn’t have to visit schools, but it’s something I love to do. I used to be a primary school teacher so I feel comfortable around children, and it’s great to try to inspire them. I turn up dressed like a cat burglar and the kids think I’m cool (until now, no one’s ever thought that). I’m all in black, wearing night vision goggles and grappling hooks. Not only are the children impressed… I think the teachers might be too! How has your life changed since publication? Well obviously I can’t walk out my front door without the paparazzi shouting my name, taking pictures. But life has changed in little ways. I’m lucky to be getting paid to do the thing I love the most - and what could be better than that? I’ve met lots of wonderful people, including many fabulous authors. I’ve been on writing retreats and workshops. I get to visit schools and work to inspire children’s creativity. And I know this is rather sad, but I still get a shiver of excitement every time I get to write down my profession when filling out a form. There have been so many! It has been an utterly amazing journey, starting with meeting my wonderful agent and then working alongside my fabulous editors. 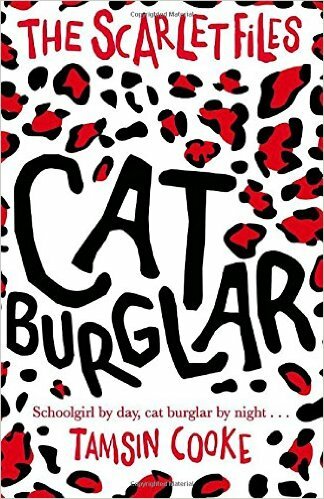 I literally danced around the kitchen when I first saw the cover of Cat Burglar – it was so shiny! I loved signing my very first book, and there’s nothing better than receiving lovely reviews from people who’ve enjoyed reading it. But if I had to choose the ultimate highlight, I think it would be the moment I held the proof in my hand for the very first time. Cat Burglar was a real book. I could flick through the pages, smell the paper, and see my name on the cover. Then I got to do it all over again with Mission Gone Wild! It’s fantastic working collaboratively with a team who believe in your book as much as you do. Editors want to make it the best it can be; the marketing department want to get it out there. Some things can be challenging, especially when you first see the required edits, or when you realise that a scene you love needs changing. But I trust the team and every change I’ve ever made has proven to be for the better. Scarlet McCall thinks she has it all figured out. She and her dad are on a mission to return stolen treasures to their rightful owners. But when they take an ancient Aztec bracelet, her world turns upside down. Dad goes missing, and mysterious powers erupt inside Scarlet. She's hunted by sinister people, who will stop at nothing to possess the bracelet. Searching for her dad, Scar must learn who to trust before it's all too late.